We've decided to throw in a starter canister on the house because we're your bro and, well... Family is family right 🇿🇦 Totai Mini portable gas stove.Got Coconut coal but can't always to smoke where you wish? Or is it too long on the plate stove...Then this is the perfect solution. Save time, electricity costs and don't mess up the spouse's kitchenware and don't compromise the session for the sake of mobility, if you're not smoking near electrical access for your electric charcoal stove then we have the answer for you! Onboard igniter . 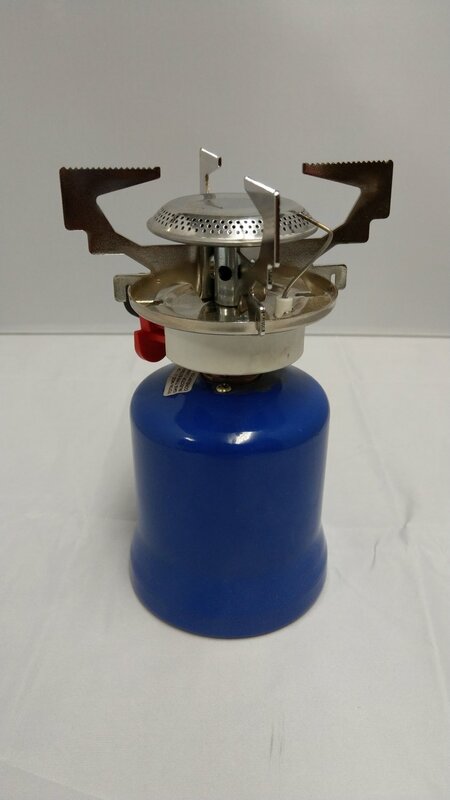 Get this nifty, small gas stove for your Coconut/natural coal, use it on the go, it's safe, value for money and the gas canisters are available almost everywhere since it uses the standard gas canisters. (Usually around R20) Video to help with your setup: https://youtu.be/ygud4nqkd3c Uses standard gas canister (Small round) and each canister lasts for an average of 45-60 minutes depending on the intensity level used. Light up to 4/5 huge cubes (2.5*2.5*2.5 cm) in one go. Takes between 5-8 minutes depending on the coal variation used (flats, cubes, sticks and hex). Remember to turn the coals after 3-5 minutes just like that braai meat 😄 you want it well cooked. Remember to operate with safety instructions and do NOT LEAVE UNATTENDED, do not use near children or hazardous materials. 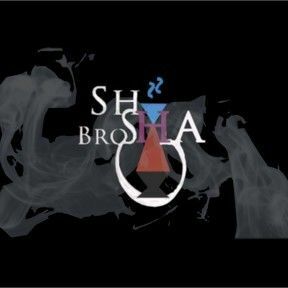 Shisha bro's - for all things shisha. When we talk about hookah, it's a serious discussion but also seriously fun, passion takes over at times and as it's part of our lives it has become part of our culture. We call enthusiasts and nomads #ShishaNgineers because through much trials, syrup covered fingers and almost any type of charcoal we will strive for excellence to maintain that top level of standard in every sesh till there's no compromise on the quality. We service Hookah Lounges, distribution to wholesale and retail stores for specialised product lines such as Tangiers (South African official distributor), Fumari - Retail and wholesale as well as Lounge supply, Al-Fakher, Nakhla, Al-Waha, Al-Marjan, Coco-Army & Zanobia, Tom Cococha (only lounge supply), Khalil Maamoon, Top Mark and much more. Our specialty is Hookah/Shisha products that we as South African Hookah enthusiasts do not readily have accessible other than to import, we aim to take this barrier away by providing value and easy access to all the Shisha products you love and want. Premium Hookah at your fingertips. 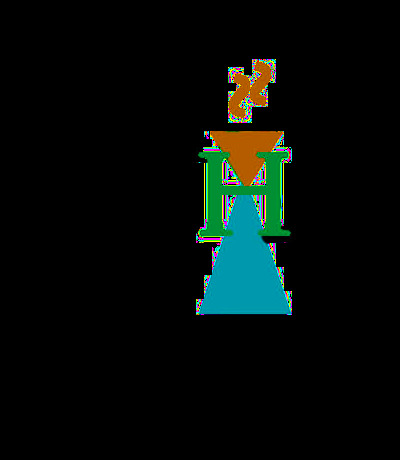 Soon to come: Romman Tobacco (Jordan), Coco-Urth pure Coconut Coal products, Zomo, Azure tobacco, Alchemist, Trifecta and Starbuzz Dark line. We are here to bring you the best and latest in the Shisha culture worldwide by providing unique and exclusive products above and beyond the standard selection. We are passionate about Hookah and have over 15 years of experience in Shisha, back when hookah was an unknown passtime, with just a single supplier of hookah products and just 3 Nakhla flavours available on the market we had started our Journey of the #ShishaLifestyle. Today the Shisha culture in SA has grown tremendously and we are here as your fellow shisha smokers and enthusiasts to stay on top of the evolving culture and adding value in making sure you have the highest quality sessions, just the way you want. This location is for Order PICKUP, Drop-Off &/or Queries and is not a fully fledged storefront. Our storage location - we ship all over South Africa from here, local pickups can be arranged or even your own courier service should you prefer this option.